With Aplomb Technology® you can get your own channel management software that helps you to monitor your revenue from advertisements. We provide cost effective channel management software which has advertiser management software, Cable station management software, advertise accounting software, and advertising billing software. 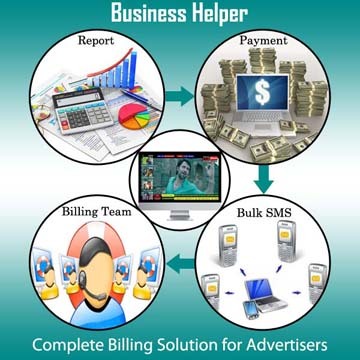 The Business Helper - advertising billing software for manage and track your revenue in advertisement industry from various sources. We have developed advertising billing software to reduce time on preparing billing on paper. This software is very useful for managing multiple tasks such as advertisement scheduling, advertising report management, financial account and many more on the sole platform. Are you running your Cable Advertisement Channel ? 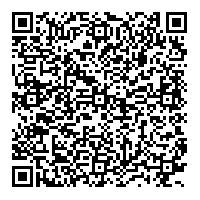 Are you Advertiser and Need to Manage your Business ? Software offers Easy and Simple Accounting. You can easily track income and expense of your Revenue. Tv channel given on contract for advertisement or particular time slot with Money Guarantee needs lots of tracking and management to make sure to achieve proper revenue. Software help to track all such lenghty task easily. Software allows you to print Telecast Certificate .Design your own format for that and based on available statistics make your bill ready for advertiser. Template option available for different advertiser. Billing alerts for advertiser. Manage Payment, Receipt, Bill with your own design !! !